Don’t fear the Squirrels! Embrace the Squirrels for a chance to win an iPad Mini, along with a Reflector prize pack from Squirrels and Professor Josh. First, you must learn the way of the Squirrels and go nuts for their products. Yes, Squirrels is the name of a software development company with some great products up their sleeves. Have you always wanted to easily stream your iPad or iPhone onto your computer screen, including your PC, without a bunch of extra devices and wires? 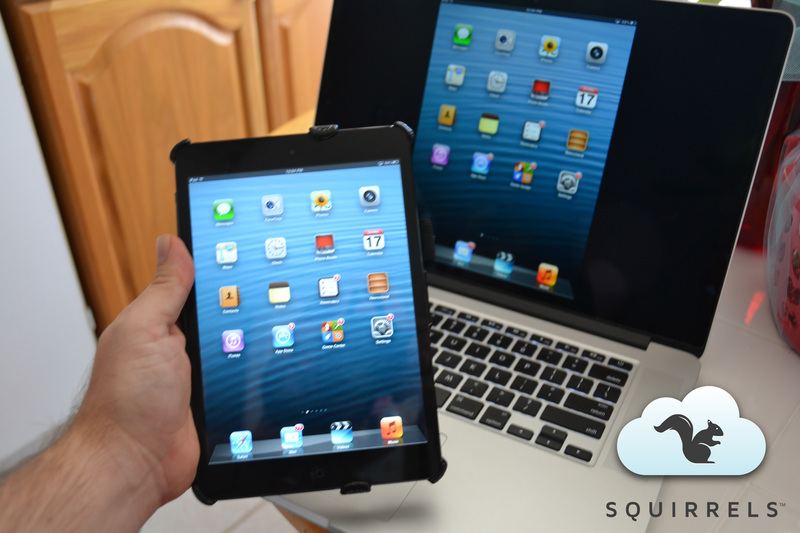 The ability to AirPlay wirelessly to display your iPad or iPhone on your computer can have lots of benefits for both startups and educators. Below are five ways to showcase your startup or enhance your classroom using Reflector by Squirrels. I’m an educator and instructional designer who teaches both college students and faculty how to use various technologies to enhance their current or future classroom. 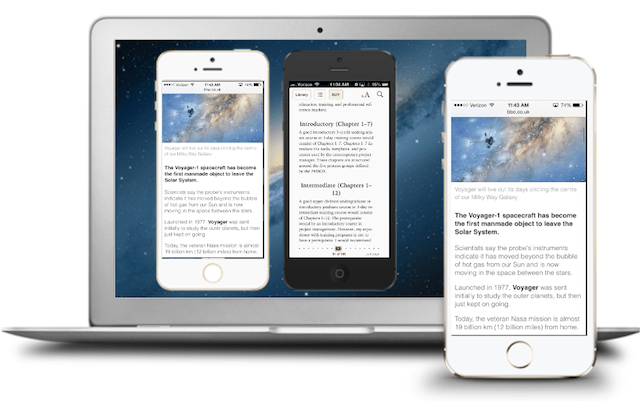 With Reflector, I can easily guide learners through apps or certain iOS features on a big screen. I can have learners show the entire class an app or issue with their iOS devices. This can be the same for startups who need to help customers or clients with issues on their devices. I love the ability to share my iPad screen via a Google+ Hangouts or GoToWebinar to others tuning in around the globe. Here is my past blog on Reflector vs Apple TV in the classroom. 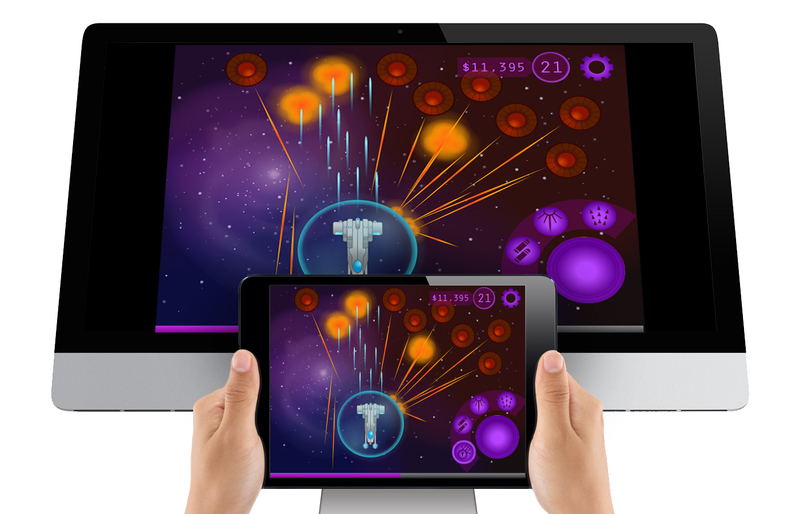 Showing off your latest iOS game or productivity app during a pitch to potential investors can be a key to your success. It’s amazing how showing a product in action can easily sell it to investors. Imagine playing a game with everyone in the audience seeing it live on the screen as you use the iOS functions and features in your hand. I love demonstrating apps and widgets during many of my presentations for bloggers, educators, and other tech related industries. I hate having to be wired and love the ability for Reflector to let me show off whatever is on my iPad or iPhone on either a PC or MAC with only sharing a wireless access point. As you show off your PowerPoint, Keynote, or Prezi you can bring up Reflector quickly on the screen without having to change inputs on the projector. One of the features many don’t know about on Reflector is the ability to show multiple devices on the same computer screen. Imagine walking through an app experience with multiple people, or comparing different mobile websites at one time. Working with students, or during meetings, you can have multiple people throw up their mobile mirrored screens on the screen at the same time to showcase or compare in a few simple steps. Built right into the Reflector software is the ability to record your screen, including adding the shell of the iPad or iPhone into the recording. I have taken these recording into Camtasia or other video editing software to add to my own app tutorials and reviews on my site. Here is an example of an app review for Frametastic that was originally recorded directly in Reflector. I’m not just touting Reflector because I’m partnering with Squirrels for some awesome giveaways. I bought this software about a year ago and started using it in my classrooms, during presentations, and for my App of the Week blogs. Didn’t win a copy or just want a copy right now? It’s time to buy a discounted copy of Reflector right now using my promo code ProfJosh1420 for 20% off through 3/31/2014. Now enter to win! A required tweet is needed to enter (one entry per day until 3/21/14), and lots of other ways to get bonus entries are below. Professor Josh ~ A worthy product to promote. Good luck at SXSW. I think I would like to record my screen for video tutorials. Love this idea for the classroom . . . no more hunting for cables/adapters! I really like the reflector app! Ideal for teaching, doing video tutorials, demoing nightly builds of games or apps in team meetings, just an all-around useful tool! Professor Josh. I utilize reflector to demo our 4D augmented reality technology in gotomeetings. Just did it today. Our tech is focused on everything from marketing to education. If you have time, check out our youtube page and see for yourself. You may especially like the “Elements 4D” app. I LOVE Reflector and plan on using it in my classroom to have students show work, look at different projects, and just be AWESOME! Just saw this at a math workshop. I love the idea of using this to help students look at each others’ work. Great blog. Thanks for the contest! I would use it for screencasts. It would help me do demos of web-based tools in my classes. I saw this showcased in an iPad in the classroom workshop yesterday. Awesome! 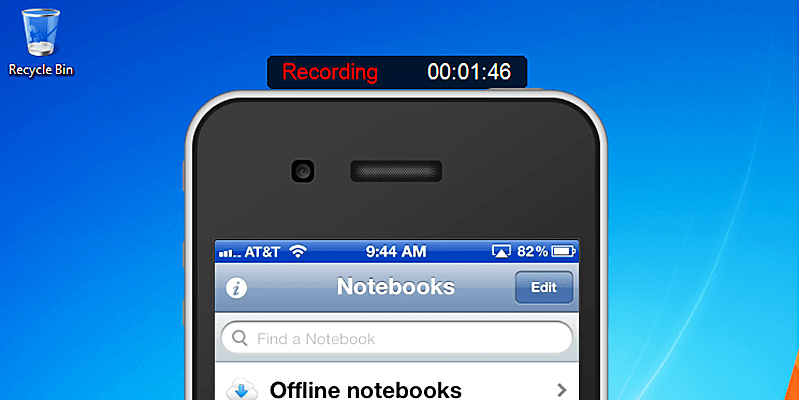 I would like to use it for recording demos of apps, and sharing them with others. Love the App as kids love to see all the things I do, like the maps, games, even participation points entered through like Class Dojo helps them get much more immediate response feedback to everything they do. The like Popplet which let’s them asks anonymous questions etc. Awesome tools to use to engage students. Entering this contest was the most fun scavenger hunt I’ve done in a long time. I will use this for several classes I teach: Creating EPUBs with Adobe InDesign, Adobe Digital Publishing Suite and more. Thanks for running the contest! first time I know about the reflector app I read your great review and took an idea a bout it and love the ability to show what ever on my device screen on any other screen with out connecting any wire.